Instagram has launched a lot of novelties recently, and Instagram updates are usually followed by mass malfunctions and network issues. We are so used to this that for some time I failed to pay attention to the major error message that has been out for several weeks: “Sorry, something went wrong” I have some information about the technical side of the process, but naturally I would not reveal it. 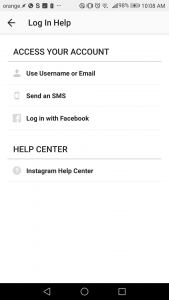 This article is a collection of solutions for any issues with logging into your Insta-account from your phone. Let’s dive right in. Probably Instagram servers are temporarily unavailable. It happens sometimes. Please ask your friend to logout and login into Instagram. Also you can check live outage map (3rd party) You need to be sure that problem is local and related only to your account. First of all, try entering Instagram with Facebook. Naturally, this would only work if you have already linked the two accounts. Fix the roof before it starts to rain, right? The linkage between two accounts is very useful not only for Facebook (that will be able to better target your ads and gain additional millions of dollars) but for yourself as well. It will keep your account from stealing and will help you enter it if you face the “Sorry, something went wrong” message. So let me repeat it. If you see this error, try authorizing via a linked Facebook profile. Just today this option helped me enter one of my accounts. It all sounds great, but what if you have failed to link your Facebook and Instagram pages? Well, I may start lecturing you on the importance of safety and so on; I may remind you that no one thinks about backup until they need it – but what for? Let’s deal with the problem. 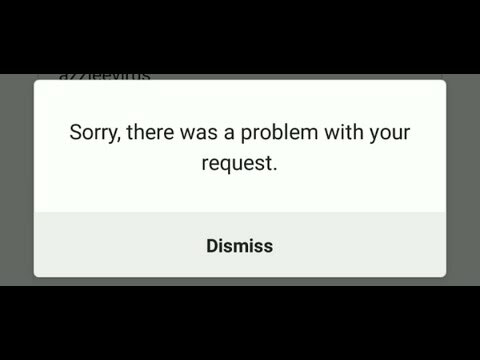 After the “Sorry, something went wrong” message you can enter the web version of Instagram, but it won’t let you link to Facebook. The only thing you can do is browse through your feed. 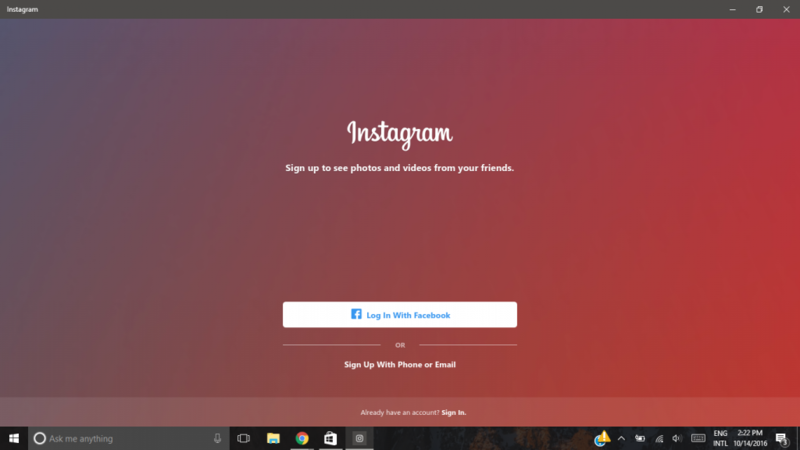 Even if there is an error in your account, there will be no problem authorizing in Instagram for Windows 10. I’ve tried it with three accounts, and all of them managed to enter. Yet this is not the biggest sampling, so in case you have a problem with it, please write about it in the comments. After you’ve entered your account from your Windows application, don’t waste time – read your DMs and reply to customers. But after that go to Settings and search for Friends on Facebook. Link your Facebook profile, wait a bit, and congratulations – the issue is almost over. I bet your hands are shaking of happiness and anticipation. Take your phone and select Login with Facebook. This helps in the majority of cases – but not in all of them. Let’s go on. The following course of actions may remind you of magical Indian rain dance – sometimes the rain really started after it, and the Indians got even surer that there is a certain ritual that has to be followed. See where this brought them? But I digress. After that select Login Issues (this is the reason why you dare to leave Instagram for a while), agree, and block your account. Then spend some time with your family, walk a dog, or drink a beer. Don’t go near your account in the next 2-3 hours, no matter how much you want it. Temporary blocking is removed by logging in via the app. Which is always successful. I don’t fully understand how this magic works, but it does for the majority of users. Congratulations. If all previous options failed with you, you are truly the chosen one. Open the authorization screen and find a small line “Log In Help”. On the next screen choose the first variant (Use Username or Email). It is very important, be careful! Select the big blue button and the system would ask you what to open the link with – Chrome, Instagram, etc. Select Instagram and flag “Always Use This Option”. Congratulations, you are in. Factory data reset, meaning complete wipe-out. Personally I don’t believe in it but even a broken clock is right twice a day, as they say. I read some forum messages about people reaching enlightenment and Instagram letting them in after a hard reset. Well, think twice. Delete Instagram and re-install it. Sometimes it helps. I wish this was a solution to my issue. I’ll give you this challenge: Saturday, March 24, 2018, I uninstalled the app and reinstalled it, and then couldn’t log back in, so I tried resetting my password, went through all the steps (including the two-step verification with the code), but the system won’t recognize the new password and now saying my username and email don’t match. It’s my business account, obviously it was a tremendous amount of time/work that went into building that. I’m so sick. 🙁 I can’t get ANY help with resetting password. Now my other account is doing the same thing. This all happened after I deleted the app and reinstalled it. Unreal! We are unable to DM instagram through twitter. You can’t email them. You can’t call them. Nobody has a solution to this. I can’t loose this account. I can’t login ANYWAY. I receive e-mails, I know my password but nothing is working! My two accounts (fivercat_ and hlouback). Wtf is going on? !